Edward J. “Edge” Stachurski, 91 of Jenkins Township, passed away Wednesday evening, November 7, 2018 at Tiffany Court at Kingston, where he had recently been a resident. Born in Plains Township, he was the son of the late Roman and Veronica (Sweeda) Stachurski. 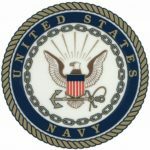 Edge was a graduate of Plains Memorial High School, and was a Navy Veteran of World War II. He was employed as a welder at Royers Foundry, Kingston, until his retirement. He was a member of Saints Peter & Paul Church, Plains, and the Jenkins Township Hose Company, where he would like to play cards at least once a month. He was preceded in death by his sisters Bertha Winiewicz, Jenny Karaffa, and Sophie Wolyniec, brothers Anthony “Doc” Stachurski, and Stanley Stachurski. Surviving are his wife of 65 years the former Margaret Zack, daughters Geralyn Kobela and her husband Ted, Allentown, and Sandy Miller and her husband David, Wilkes-Barre, grandsons Christopher Kobela and his wife Alyssa, D.J. Miller and his wife Kelly, Derek Miller and his wife Tiffany, and Daren Miller, sisters Florence Walsh, Leesbury, FL, Theresa Everhart and Dolores Mocion, both of Plains, many nieces and nephews. A Mass of Christian Burial will be held Monday, November 12, 2018 at 10:00 am at Saints Peter & Paul Church, 13 Hudson Road, Plains, PA, with Father John C. Lambert, Pastor, officiating. Those attending the funeral mass are asked to go directly to church Monday morning. 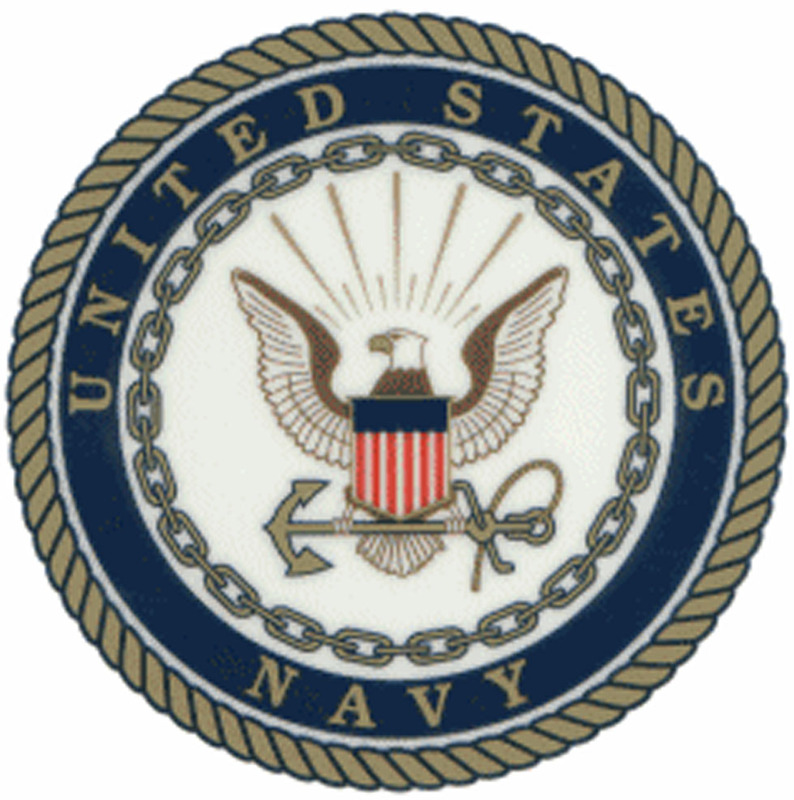 Interment with Military Honors accorded by the United States Navy will be held in Mount Olivet Cemetery, Carverton section of Wyoming. Family and friends may call Sunday afternoon from 2:00 to 4:00 pm at the Corcoran Funeral Home, Inc., 20 South Main Street, Plains, PA 18705. Memorial donations may be made to St. Jude Children´s Research Hospital, 501 St. Jude Place, Memphis, TN 38105.